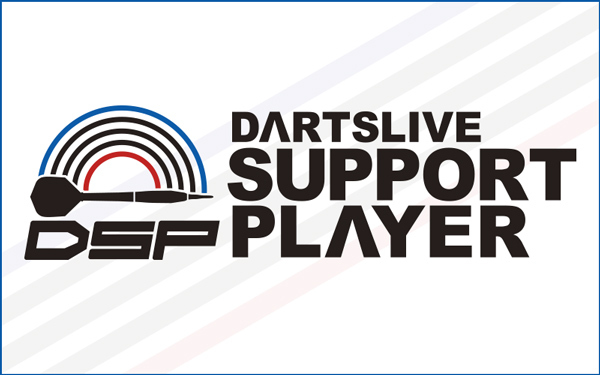 CANADA DARTSLIVE SUPPORT PLAYER: Jayson Barlow, Desmond Chin and Jack Lowe. 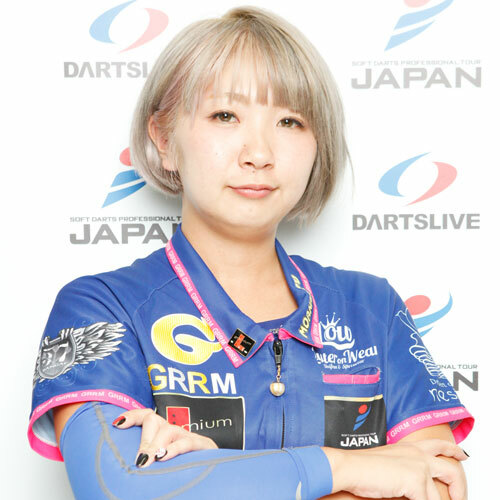 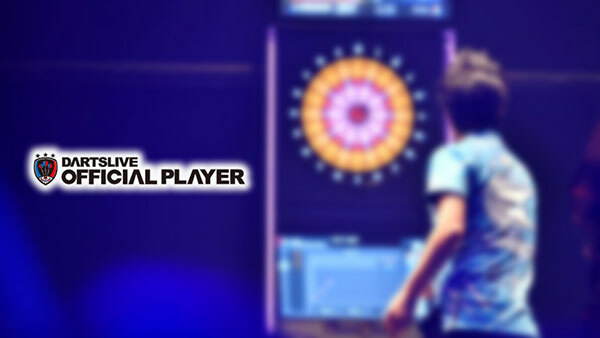 【Part 2】2017 DARTSLIVE OFFICIAL PLAYER announced! 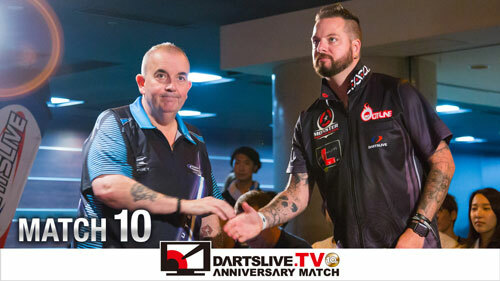 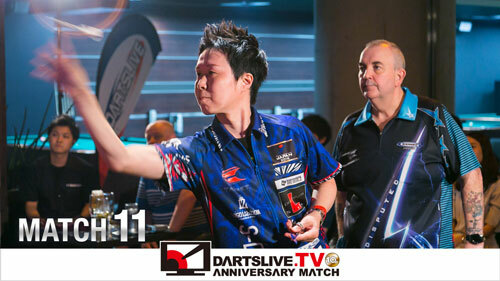 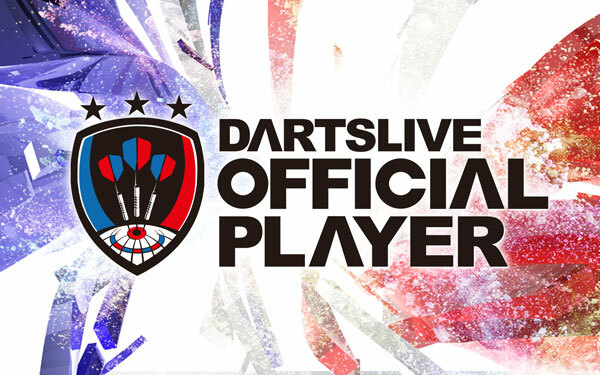 【Part 1】2017 DARTSLIVE OFFICIAL PLAYER announced!